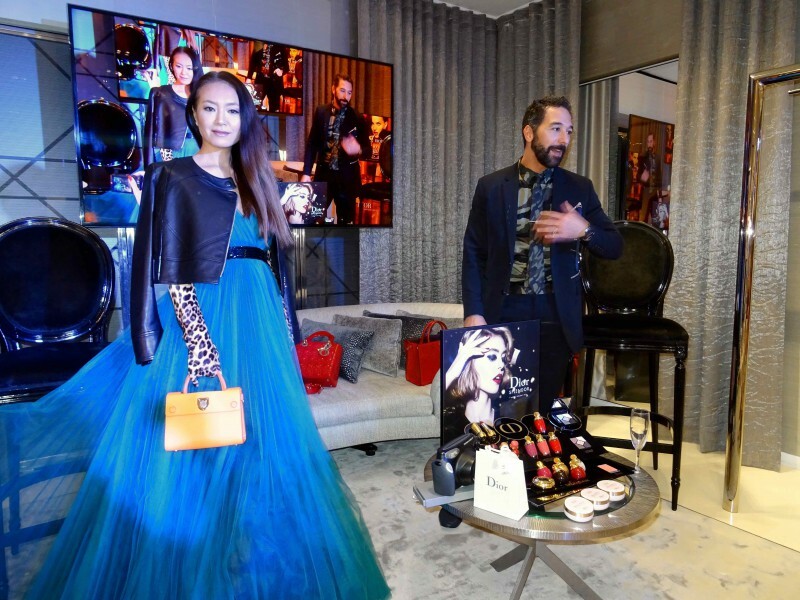 DIOR Puerto Banus held a VIP-event for as few as 10 VIPs, Saeko Hamada and Kenza Eyzaguirre among them. International DIOR professionals were present. DIOR MUA Junior Cedeno and Stylist Juan transformed Saeko Hamada with the latest DIOR fashion. I create so that each and every woman is the most beautiful. -- Christian Dior. "DIORMakeup Artist @junior_cedeno & Stylist Juan transformed me last night by this season's DIOR. 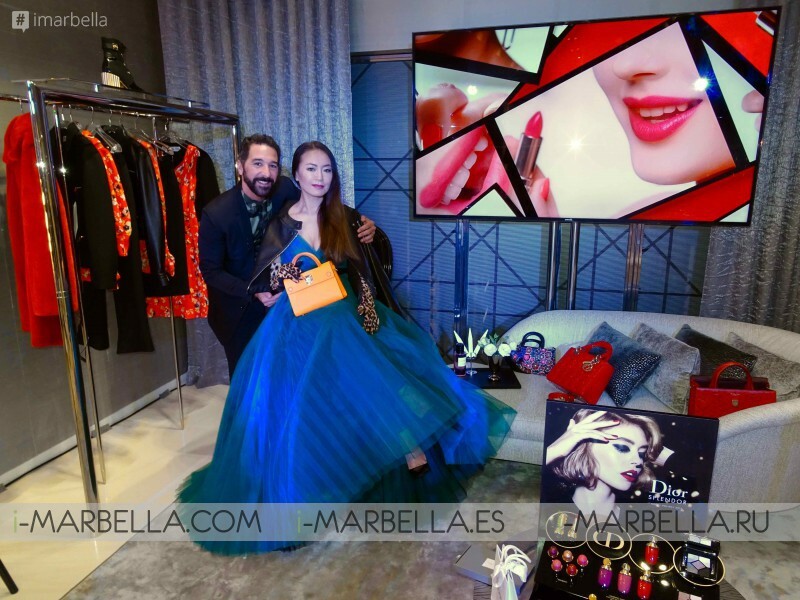 Thank you, Dior Puerto Banus, for organising such a fun event!" DIOR - PUERTO BANUS boutique would like to welcome you to the House of Dior! Find all the luxurious atmosphere of haute couture you would expect from Christian Dior in your home town. The leading name in women's ready-to-wear in Puerto Banus, treat yourself to the very best collections for an elegant, modern, and urban look. Explore the DIOR collections and find the perfect outfit for yourself. Fashion accessories available at the DIOR - PUERTO BANUS boutique: Belts, bags, scarves, and shoes will add a unique touch of elegance to ensure you stand out from the crowd. Dior dresses women in pieces that demonstrate all its expertise to enhance their femininity with a contemporary look. Find your DIOR evening dress in Puerto Banus for a cocktail party, gallery opening, or any other special occasion calling for a refined and subtly elegant look!